Elise has long been aware that the first bone to develop in a baby transmits sound, and the last sense we lose is that of sound. “Sound is vibration,” she says. “It is literal waves in the air. We can physically feel them, and they have the power to move us. The incredible feeling I get from singing alone in a beautiful acoustic or immersed in the voices of singers around me is my greatest passion. Elise’s path has surely been paved by her ancestors from a broad-branched family tree, including composers Felix Mendelssohn and his sister, Fanny; Jewish philosopher Moses Mendelssohn; German Protestant cow farmers; Russian chemists; Polish intellectuals; French Bordeaux wine growers; a British painter; and a great-great-aunt from Cuba. 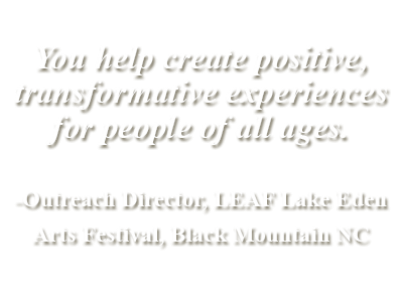 Elise is the 2015 William L. Womack Creative Arts awardee, a recognition given to artists using their talents to build understanding between diverse communities. She has been a cultural ambassador to South Africa, Nicaragua, China, Italy, and Yugoslavia, and represented the State of Georgia at the Kennedy Center’s 25th Anniversary Celebration. She is at home on stages from Carnegie Hall, Lincoln Center, and the People’s Voice Café to the Martin Luther King Jr. Center for Non-Violent Social Change. Her festival work includes Clearwater’s Great Hudson River Revival; LEAF, the North Georgia Folk Festival; and the Marin County Fair in California. Currently, and whenever possible, she tours with the great singer-songwriters Becky Reardon and Terry Garthwaite, one of Elise’s longtime heroes. 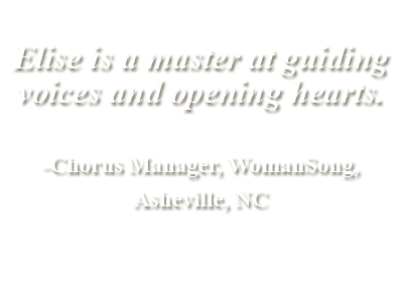 Elise’s musical and pedagogical training is prolific and varied. 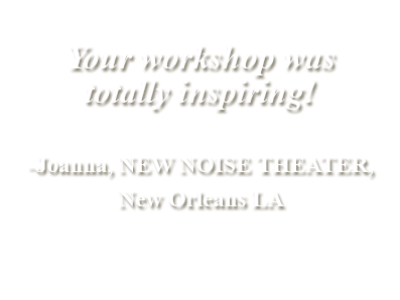 She sang for twenty years with choral master Robert Shaw and has studied extensively with icons of improvisation Rhiannon and Bobby McFerrin, Pan-African vocal specialist Dr. Fred Onovwerosuoke, cellist David Darling, and Sweet Honey in the Rock’s Dr. Ysaye Barnwell, all of whose methods Elise incorporates into her own teaching. It’s an impressive, unique resume. Yet Elise feels that her current work with refugees is as important as anything she has done. Since its inception in 2008, Elise has been the Director of the Music Program at the Global Village Project (GVP), a Georgia-accredited special-purpose middle school for refugee teenage girls from Afghanistan, Burma, Congo, Ethiopia, Eritrea, Iraq, Liberia, Nepal, Somalia, Sudan, and Central African Republic whose educations have been interrupted, their cultures uprooted—and for whom English is a second, third, fourth, or even fifth language. Because music is located in every part of the human brain, Elise’s vocal program is an effective form of language and cultural immersion learning. 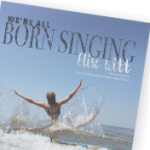 Singing accelerates and deepens the learning of English, developing confidence and cooperation, while singing with their new American sisters opens communication in many important ways. With some twenty-plus languages spoken in GVP—most of the girls speak at least three—the program also feeds Elise’s own childhood dream of learning every language in the world. “I know that all of my career has led me to this work,” says Elise. Now in its seventh year, the GVP Music Program has expanded from an occasional all-school Circle Sing to providing music classes focusing on vocabulary building, pronunciation, ear training, writing skills, improvisation, and kinesthetic learning, and enhances classroom work by creating the opportunity for every student to participate in the Global Village Chorus. One of Elise’s favorite activities with the girls is making a “Crankie” in the style of Bread and Puppet Theatre and “stuntologist” Sam Barlett. Using a long roll of butcher paper, song lyrics are written on the bottom. Students spend many quiet hours illustrating the words, then re-roll the paper. It then becomes a sing-along prompter when rolled through the Crankie box. Reaching open-heartedly into the refugee community, GVP created the Women’s Wisdom Project, a semester-long experience. Students in language arts classes learned how to conduct interviews, listen, and tell a story. They interviewed family members, discovering illuminating tales and histories about their own relatives they had never before heard. Every successful teacher learns from students as much as teaching them, often in unexpected ways. Elise’s community connections and deepening relationships with their families—she lives within five blocks of most of her students—have informed her own work. Elise’s songs could not be, and are not, only about sound and tone. Rhythm is also omnipresent, beginning and ending, as in life, with the heartbeat. Rhythm and Elise Witt—infectious, intricate, and unexpected—are inseparable. Embodying music as a physical activity, a kinetic experience, Elise, her students and her audiences are constantly moving to the beat, the “offbeat,” and the natural vibrations that make dancers of us all. Inspired, she says, by CMN Magic Penny recipient Joanne Hammil and her song “Dreams of Harmony,” Elise’s recent recordings often layer the multiple rhythms of her students’ homelands, creating polyrhythmic sound collages. 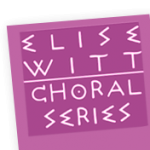 Elise Witt: Artist, teacher, choral director, community and human rights activist. 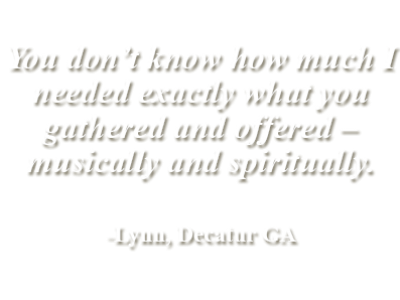 She shares her essence, rich with life’s constant humming vibrations—sound, movement, human connections—across a multilingual, multicultural, international soundscape. Her work is that of a true, honest, and honorable “People’s Artist.” There can be no greater accolade.